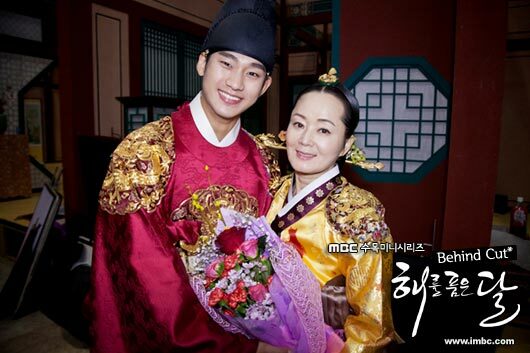 Actor Kim Soo Hyun revealed the secret of his acting in MBC’s The Moon that Embraces the Sun. Kim Soo-hyun appeared in episode of tvN’s Live Talk Show Taxi broadcast on 12 midnight of April 5th, 2012, revealing a lot of behind stories of his acting. 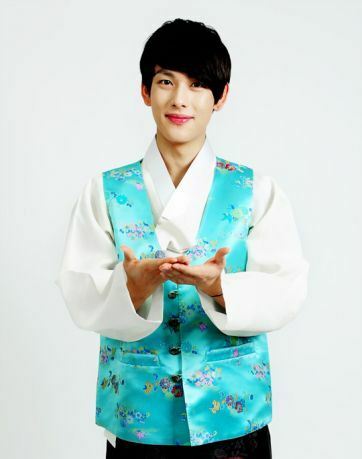 Most of the actors will recall sad memories to develop the emotion when filming cry scene. But Kim Soo Hyun said his own special way is to be is faithful to the script.